Apple’s manufacturing partner, TSMC, has started production of the ‘A12’ processors that are expected to power the next-gen iPhones launching later this year. According to Bloomberg, that the new chips will use a 7-nanometer design that will make them faster and more power-efficient than the 10-nanometer silicon currently used in devices like the iPhone X and the Galaxy S9. While the former is powered by Apple’s A11 Bionic SoC, the latter comes with a Snapdragon 845 under the hood. While spokeswomen from both Apple and TSMC refused to comment on the issue, the report seemingly checks out with the latter’s April announcement that it had started commercial production of 7nm chips, although, the company hadn’t revealed the name of its client back then. Taiwan-based TSMC is the world’s largest contract chipmaker that manufactures processors not just for Apple, but also a number of fabless semiconductor companies, such as Qualcomm, MediaTek, Nvidia, AMD, Marvell, Broadcam, Spreadtrum and more. The company has been Apple’s sole chip-manufacturing partner in recent times, although, Samsung has manufactured iPhone processors in the past. 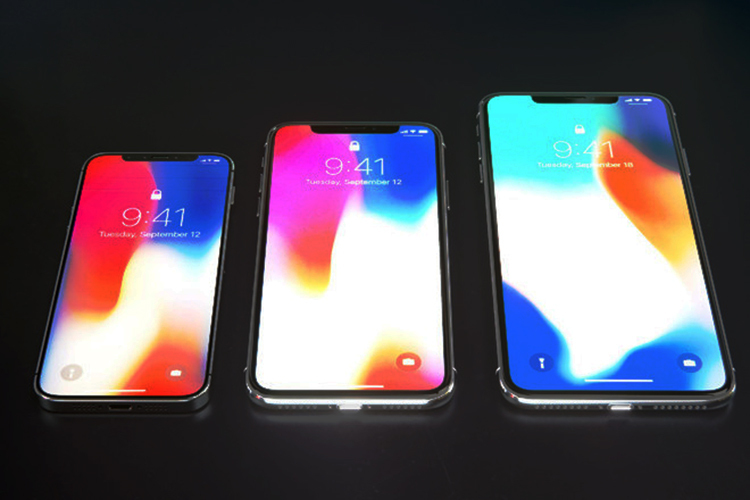 In case you didn’t know it already, Apple is heavily rumored to launch three iPhones this year, including an ‘affordable’ 6.1-inch (or 6-inch) model that will have an LCD panel instead of an OLED display. Reports also suggest that the company will launch an ‘entry-level’ iPhone SE 2 with much of the functionality of the first-gen iPhone X (including Face ID), but will be powered by the two-year old A10 Fusion chip that was first seen on the iPhone 7 and 7 Plus in 2016.